We make the goal creation system capable with GKA plus improved it to proceed smoothly with ease.We will share with you this new goal creation system in the future. Here are some of the characteristics of the system. 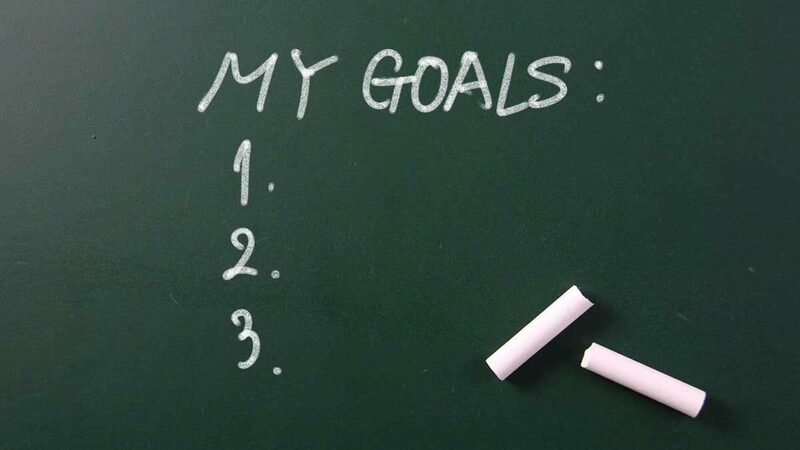 By making it 4 steps for the goal creation, you will be able to proceed each category simpler. To improve the search function for goals, you will be able to register labels. TKR(Top Key Result): KR that is needed for completing goals. KR(Key Result): Main success includes specific indicators of getting to the goals. As for TKR, registration of once per goal is required. TKR will be the top priority within the KR. TKR will be specific indicators of capturing simply. We want to concentrate on the activity of getting to the goals. Abolition of the top criteria for goals to improve KR creation. Completing a goal is the definition of completing all the KR. Abolition of goals that is abstract and subjective. Purpose can be expressed with “name of goals”. Every actions will be ruined if what the goal and KR is are misjudged.Because of this, it is not recommended to decide the goals and KR in a short period of time, but take the time and consider several different ideas.Especially for KR, it should be as simple as possible by only picking up the key, and list as clear index. Concentrate on this and go for a goal. This is what actions means.